His rewriting of England’s exam system is designed to give young people a much broader range of skills for their working lives, adding that standard GCSEs have become “pointless”. The UTC style of education supports these changes by offering students a technical education with a more vocational pathways. At UTC Warrington, the focus is on personal development and career-readiness. Students gain specialist understanding of STEM subjects and work with leading business partners to enhance their employability skills. The very fact that the percentage of UTC leavers is over four times the national average shows there is a great demand for vocational courses that lead to employment and advanced training. 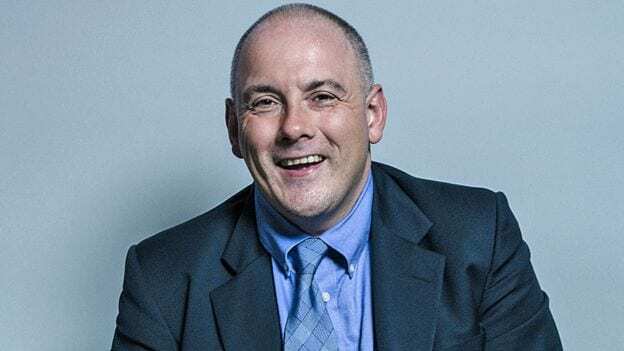 Mr Halfon suggested that that by reforming the GCSEs and A Levels currently being taught would have “a massive impact on jobs and skills” and that young people are leaving schools without the skills that industry employers are looking for. What does UTC Warrington do? The UTC offers a core national curriculum at GCSE, alongside specialist Engineering qualifications. It is these STEM subjects that are more vocational and designed to prepare students for the world of work. Companies such as Sellafield Ltd, Wood PLC, and Stanley Engineered Fastenings work closely with the UTC to develop the learners to become their future pipeline of talent, through project days, masterclasses, and work experience opportunities.